Michael Jackson may be the King of Pop, but his influence extends much further. From his childhood years with the Jackson 5 through his astonishing solo career, he consistently broke sales records, pioneered the modern music video, and infused dance into rock and pop. 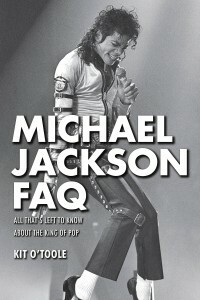 While his life story has been well chronicled, Michael Jackson FAQ explores the stories behind his achievements. Did he play any instruments? How much of his own music did he compose? Who were his greatest influences in both music and dance? 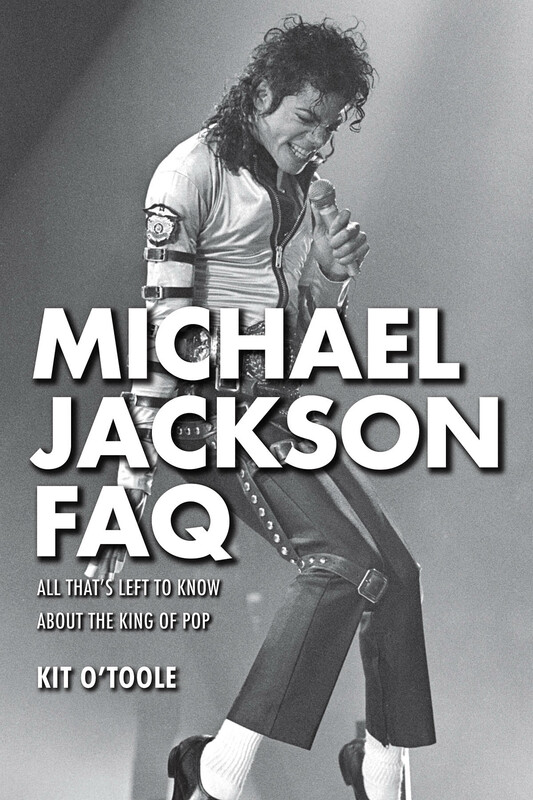 His art is his legacy, and Michael Jackson FAQ takes an in-depth look at Jackson’s work with the Jackson 5 and the Jacksons in addition to his solo catalog. Learn why current artists such as Justin Timberlake, Lady Gaga, Justin Bieber, and countless boy bands still emulate his sound, look, and showmanship. Questions are tackled such as whether Off the Wall or Thriller better stands the test of time. From his childhood in Gary, Indiana, through the posthumous albums, this book covers lesser-known but important stories such as how Jackson influenced disco and hip-hop, how his singing style transitioned from childhood to adulthood, and how he learned to moonwalk.